As we close 2012, I want to thank our readers and customers for following Dotsub this year, and for the great language powered uses of Dotsub that you allowed us to help you achieve. The rich choices that you took, and the creative solutions that powered your video communications were always thrilling, often surprising, and definitely a privilege for us. To date, the Dotsub platform has “language powered” more than 110,000 videos with more than 20,000,000 lines of video captions and more than 16,000,000 lines of video translations. Together we reached over 100,000,000 video viewers in their native languages. On sites like Adobe.TV, TED, WOBI, and Videum – Health in any Language… In healthcare, learning, corporate training, communication, for video documentaries, real estate, promotion, marketing, non-profits, and many, many other fields… We have worked together to further your goals, as informed by the mission of Dotsub, of overcoming the language barrier to cross-cultural communication in video. We want to wish you a happy 2013, full of beautiful challenges, and successes! 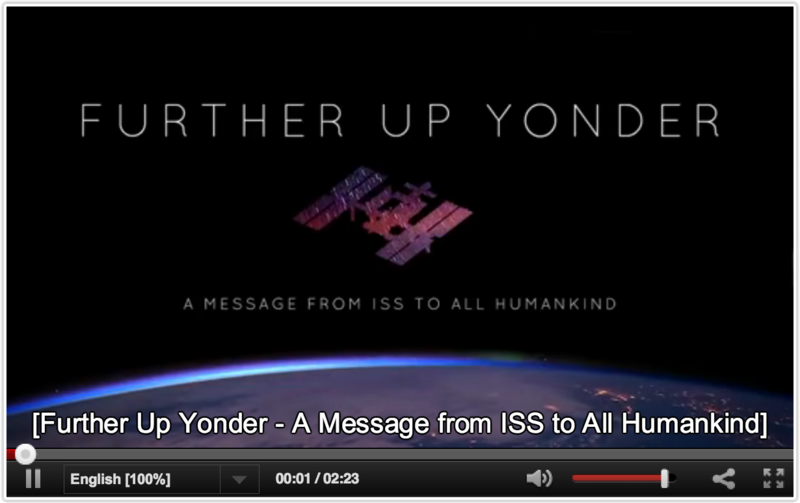 PS: The language-powered video below, created by Italian filmmaker Giacomo Sardelli, and picked up by NASA, expresses very well the sentiments of opportunity and wonder that we want to share. “As the the most forward-deployed citizens of the planet at this moment and the first expedition crew aboard Space Station Alpha, we are well-started on our journey of exploration and discovery, building a foothold for men and women who will voyage and live in places far away from our home planet. We are opening the gateway to space for all humankind. As we orbit the earth every 90 minutes, we see a world without borders and send our wish that all nations will work toward peace and harmony. Our world has changed dramatically. Still the ISS is physical proof that nations can work together in harmony and should promote peace and global cooperation and reach goals that are simply out of this world. 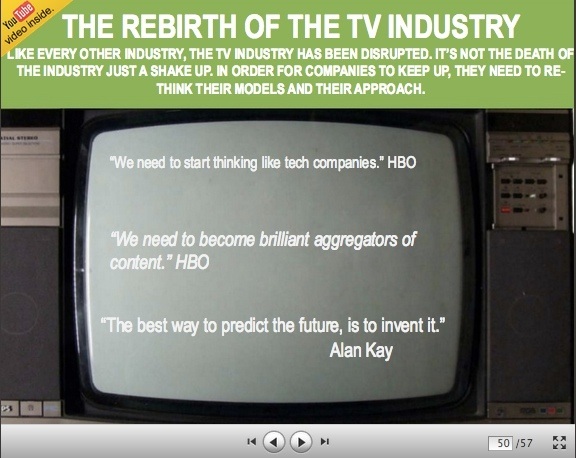 For all of us working in media, Mary Meeker’s Internet Trends Update is required reading. Her quick-to-read report shows how web trends are re-imagining news, maps, photos, notes, files, magazines, and cash registers. Still to come, her report alerts us to opportunities to create new content businesses for school-time, and for health-, car-, shopping- and ear-time. Unlike print, video will grow with the web. That’s because as video meets the web, it becomes language powered, ie it becomes dynamic, personalized, social, on-demand, always-on, discoverable, combinatorial, re-usable, and textual. Yes, all video will have text, both a full searchable and translatable time-coded transcript, and the underlying language that drives the dynamism of the web – meta-data, xml, semantic standards, links to the knowledge graph, and more. 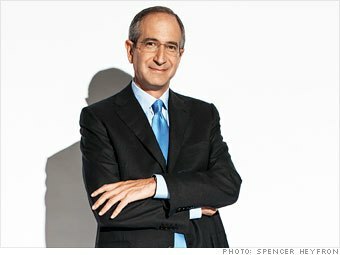 Brian L. Roberts, Comcast CEO, taking an Apple lesson, says Comcast will change TV more in the next 4 years than in the last 50, to make choosing easier despite near-infinite content. At the heart of all these forecasts is the collision of video and the web, which is also the collision of video and language. By language power we don’t just mean text captions, although captions are the first step. By language power we mean metadata, topics, links, xml, the same language that powers web-page dynamism will soon power most video and images. And when language-powered video happens, the $1.1 trillion education ecosystem in the USA will be disrupted as fast as print. And how we deliver health care ($ 2.6 trillion ecosystem) will shift more towards video and video conferencing. And how we spend our ear-time, commute-time, workout-time, wait-time, and bed-times will shift to language-powered video. (even our car-time due to Google-driven cars). 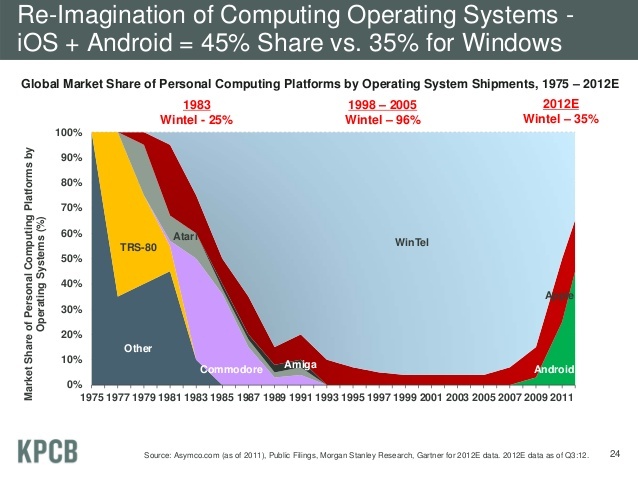 New $1 billion market cap companies will be born as early adopters out pace established players. 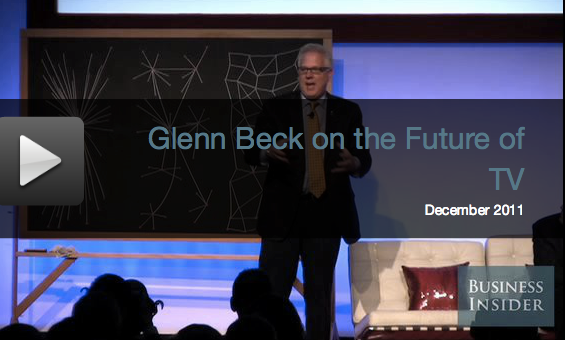 Learn about the rapidly changing demographics of America or your region. And about the new FCC requirements to caption web video. Language-powered Video will become the primary media for learning, health, shopping, entertainment. As web video and web text language merge, video will become dominant, but all video will be backed by language (metadata and text) to perform as dynamically and fluidly as today’s web pages. Dotsub will translate for free up to 10 minutes of any video into Chinese, Japanese, Spanish, Portuguese, Italian, German, or French. Visit dotsub.com to register for this limited time offer. Dotsub’s New Website: Went Live Dec 4, 2012! We are pleased to announce that Dotsub has a new website. We are pleased to announce that Dotsub will have a new website next week. 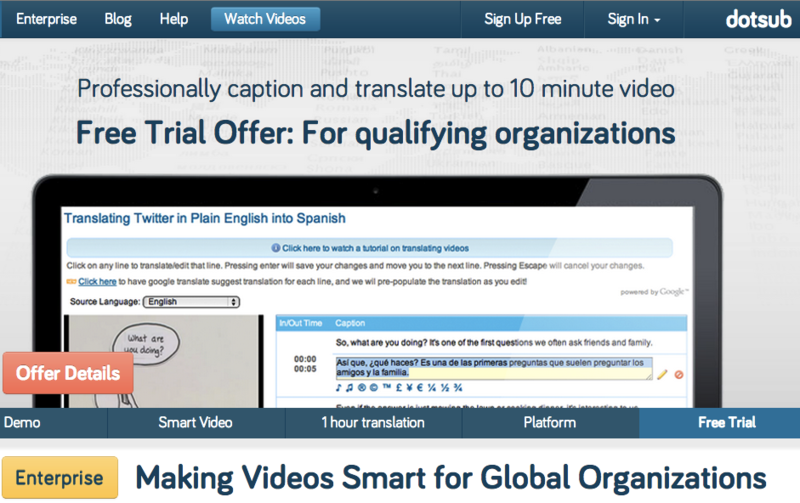 Our video community site that lets you view, caption, translate your videos will be available under “Watch Videos”. Do you have 100 minutes of video online? An up to $250 offer – for trying Dotsub!